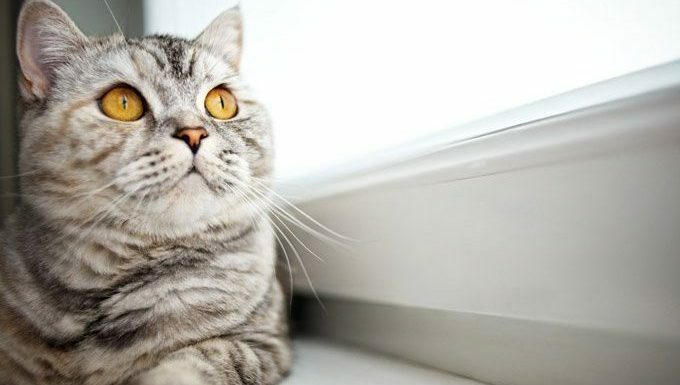 Everyone has their favorite expressions about cats, so it’s no wonder that some of humanity’s most famous figures have a lot to say about felines, too. 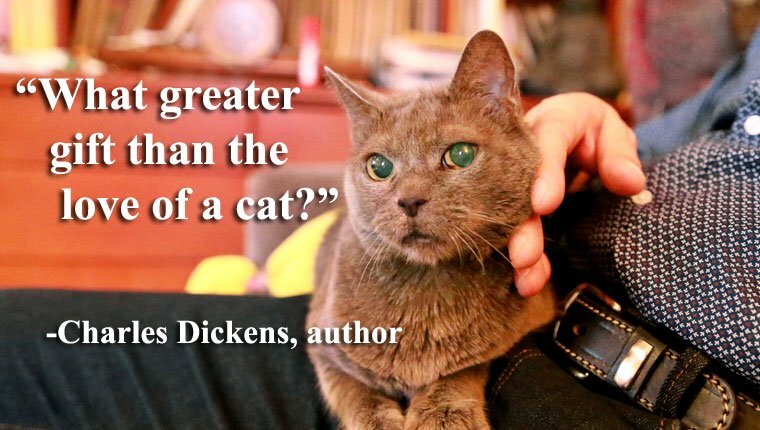 We’ve collected 50 of the most memorable cat quips spoken or put to pen by famous people from all walks of life. Read the funny, heartwarming, and profound quotes about cats below, uttered by such luminaries as Albert Einstein, Emily Dickinson, and Ernest Hemingway! Do you have a favorite quote that didn’t make it onto our list? Then let us know what it is and who said it in the comments below!